Chef Joseph’s Kick Sauce started as a conversation at a barbecue in Roanoke, and grew from there. 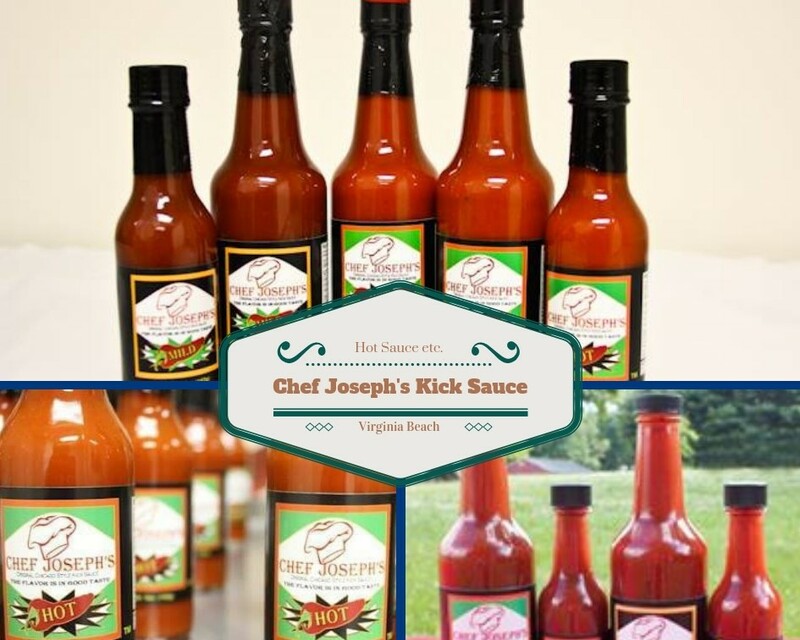 Chef Joseph’s Kick Sauce sells their special hot sauce and also a refreshing and revitalizing ginger lime water. Stop by to sample either any Saturday through December!